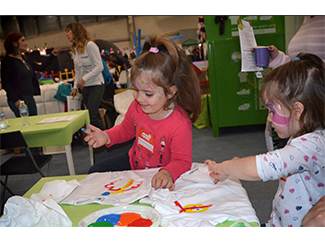 One year, taking advantage of children do not have class over Christmas time and therefore they enjoy more free time, our Education of Development Program multiplied in order to continue having fun and learning about the environment, recycling or responsible consumption. * December 20. Padel Marathon Solidario. Network 21 Paddle Center. Alcalá de Guadaira. * December, 23. Puppet Workshop. In the Plaza Mayor Mall. Xativa (Valencia). 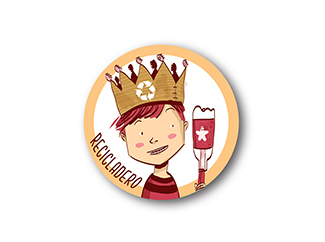 On 3 and 4 January 'El Recicladero, playing for recycling' takes place at Matadero Madrid. More than 3,000 people from 0-99 years have passed by the previous two editions of this event, organized by Humana, Handbox and Matadero Madrid, in collaboration with Melior Foundation, Livika, Altrapo Lab and Longquan Sports School. 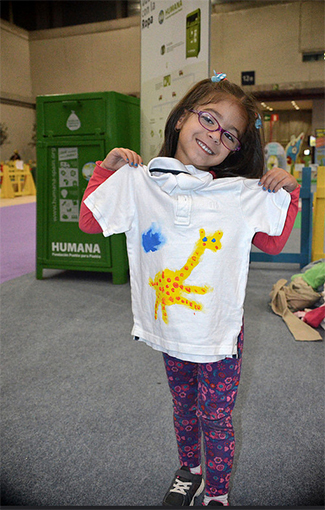 The aim of El Recicladero is to promote responsible consumption and sustainable development through lots of activities, including many workshops for young and old, where used to create new toys or customize clothing materials were used. In addition, conduct a campaign to collect clothes, shoes, books and toys, and various spaces will be created, including a playground for younger guests. Follow the news about El Recicladero on Facebook.